Two excerpts from a recording I recently made at Alfred-Kunze-Sportpark Leipzig. 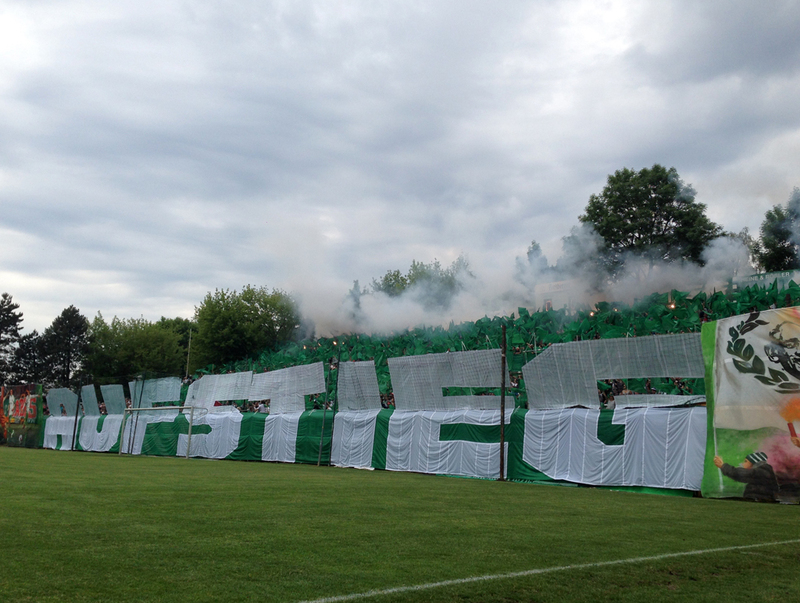 It was the final match of the season to decide BSG Chemie Leipzig‘s promotion. 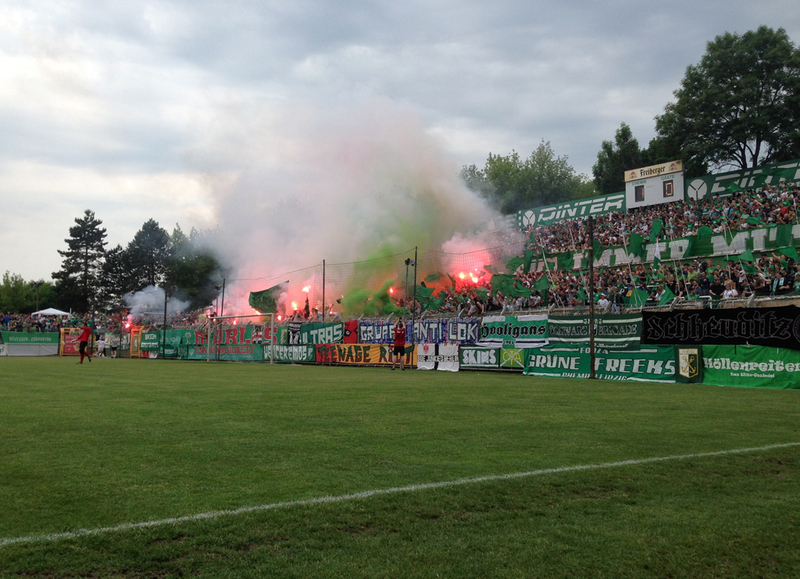 My goal was to document sonic fan culture of the Diablos Ultras Chemie group.